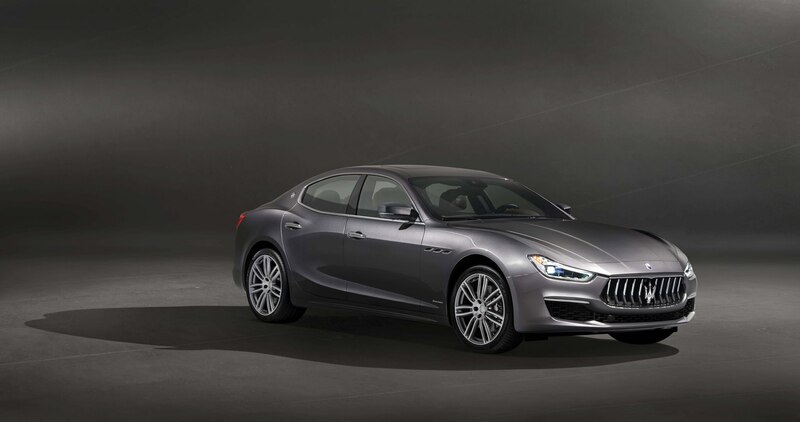 Debuting at the 2017 Chengdu Motor Show in China is Maserati’s new Ghibli GranLusso. 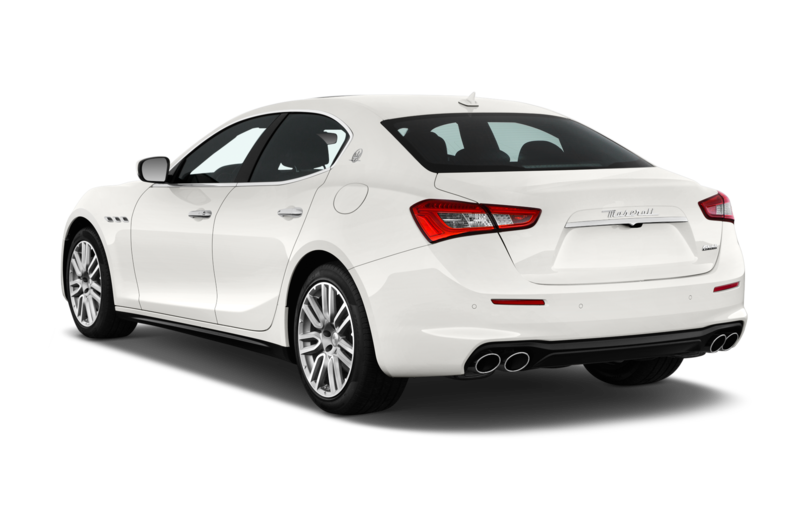 It’s an ever so slightly restyled Ghibli that’s sharper and more technologically intelligent than the rest of the standard Ghibli lineup. 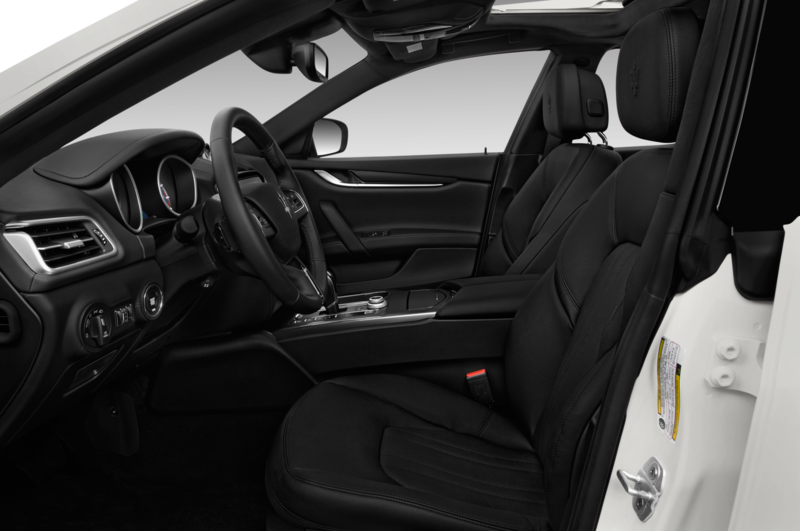 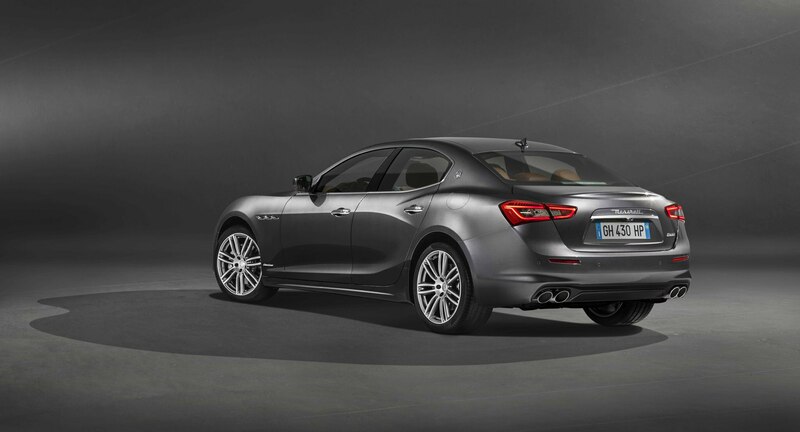 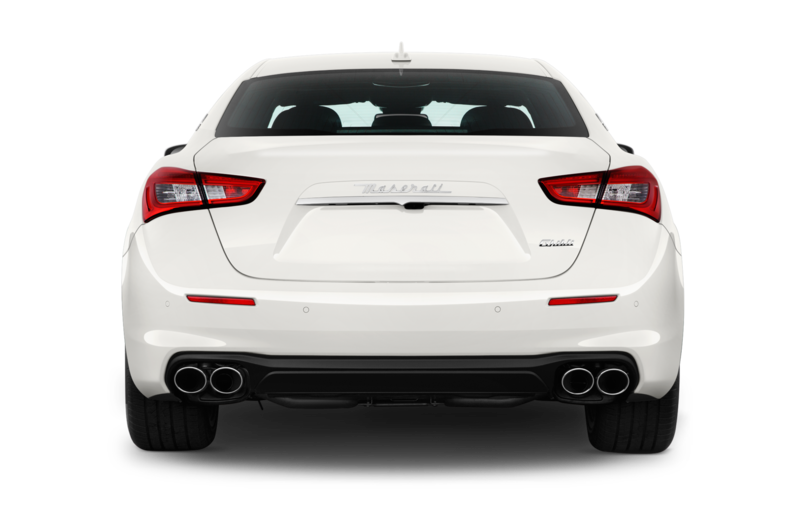 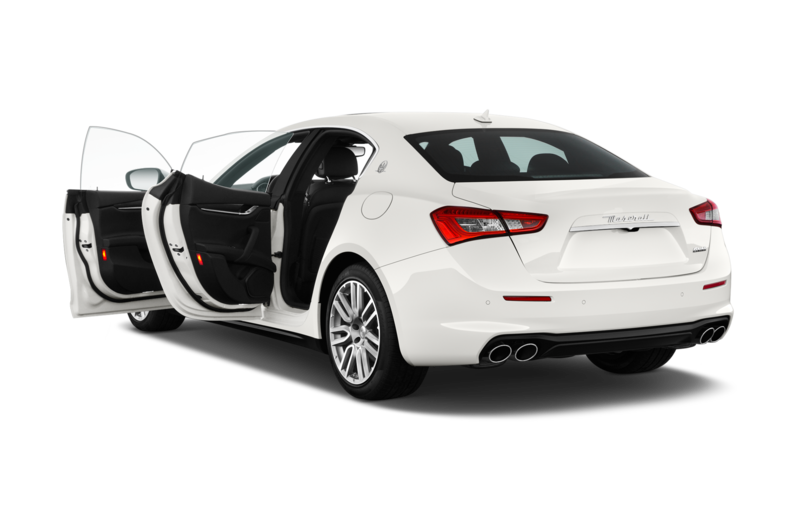 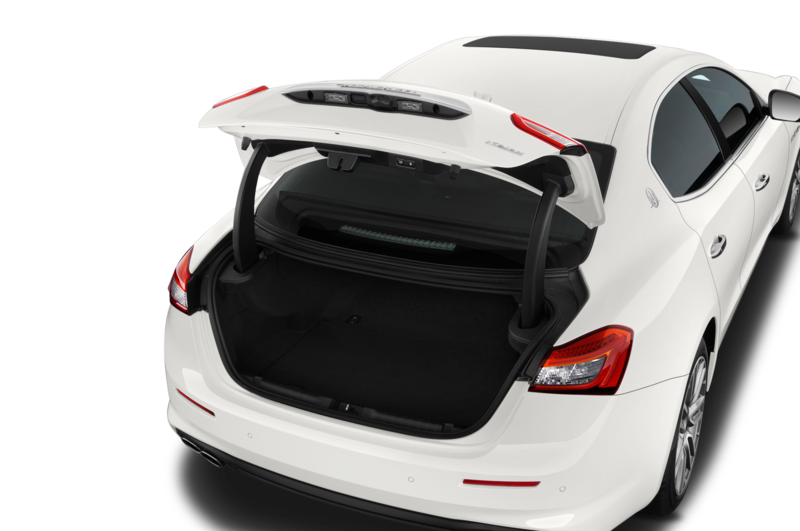 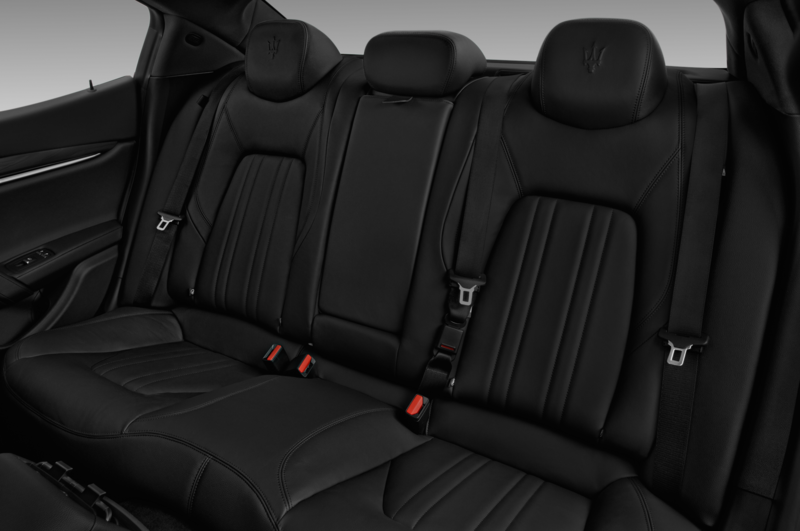 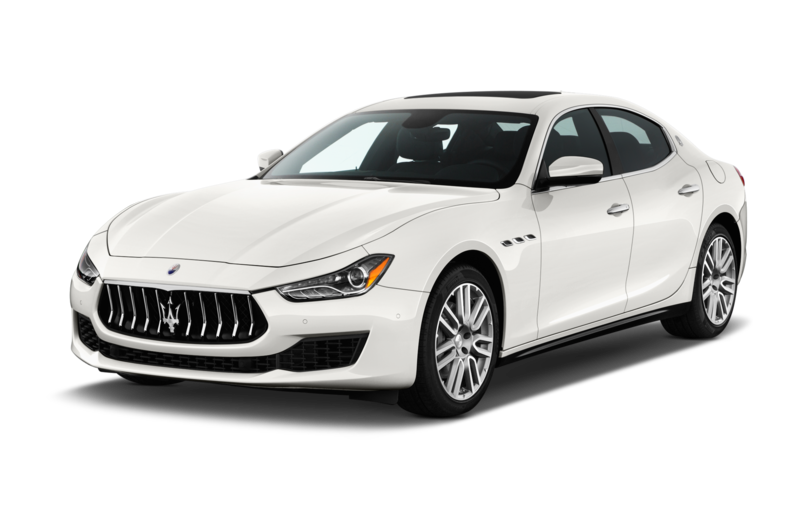 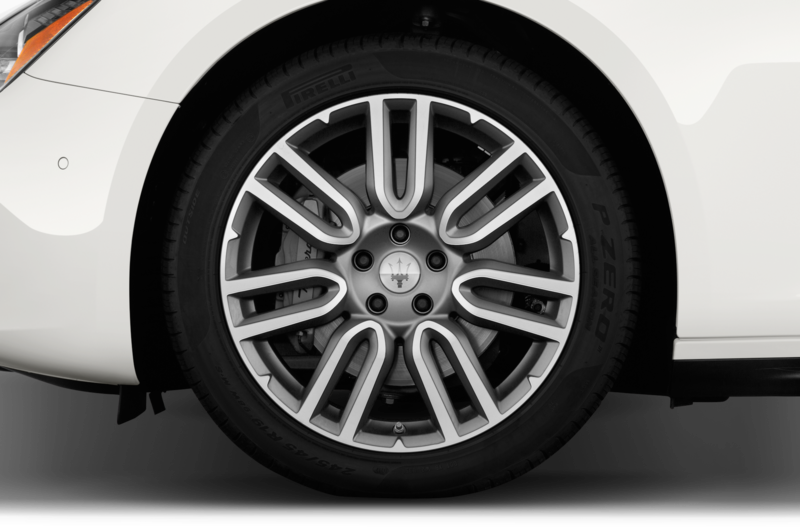 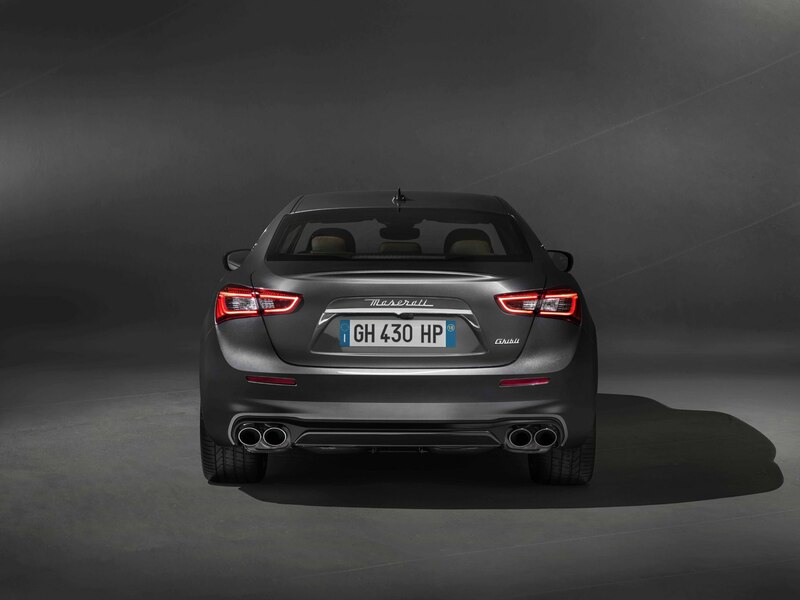 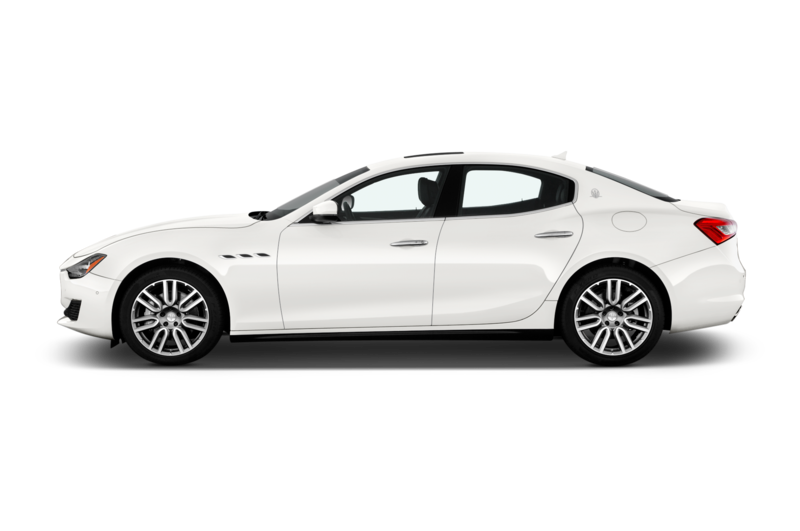 At first glance, it may be hard to discern what exactly Maserati restyled as the company didn’t do too much to the svelte sedan. 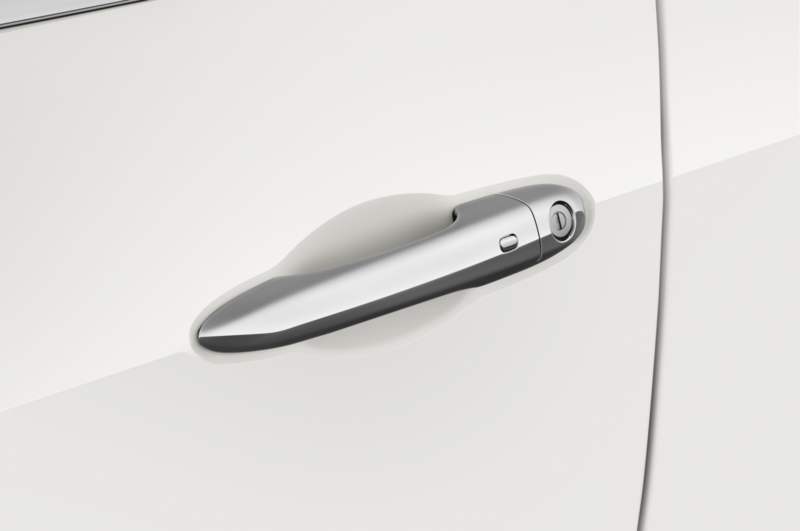 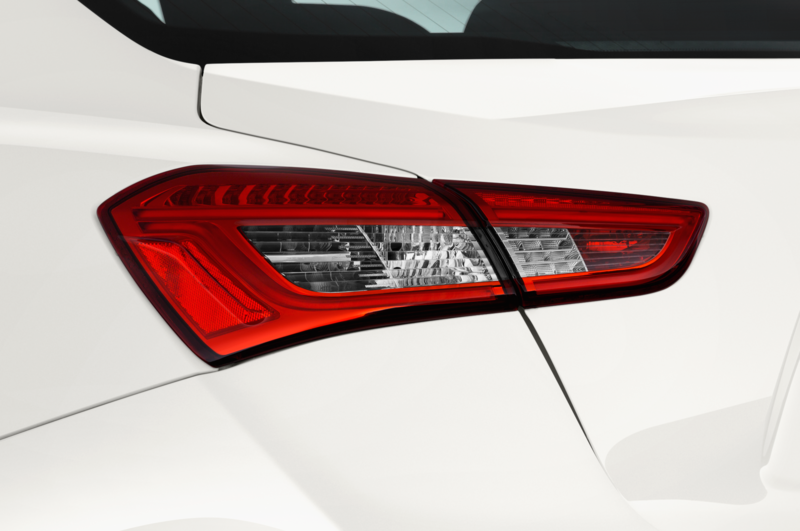 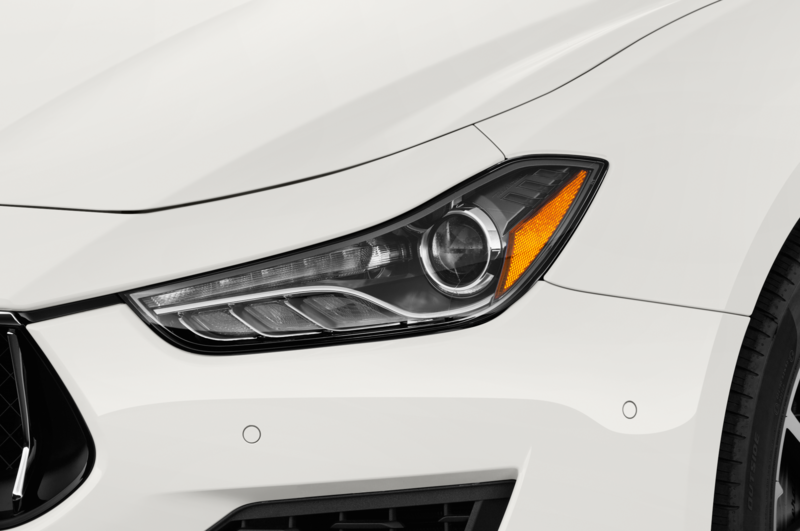 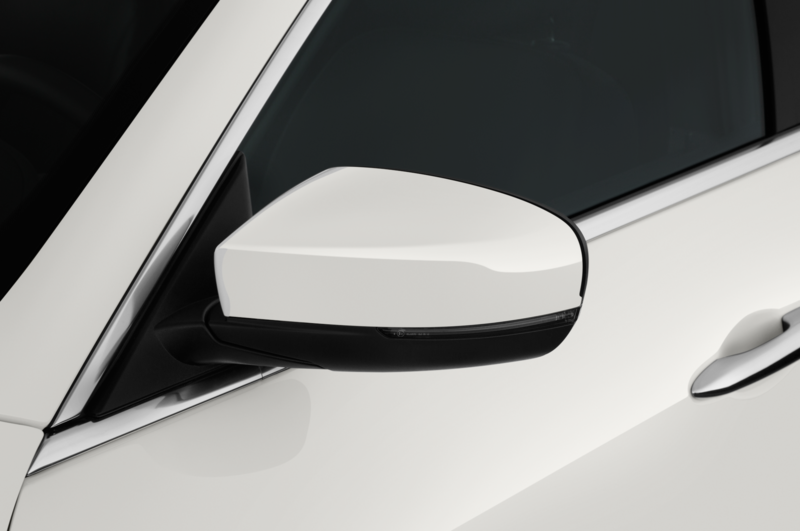 The majority of the styling changes are in the front bumper’s lower lip and the rear bumper around the exhaust exits. 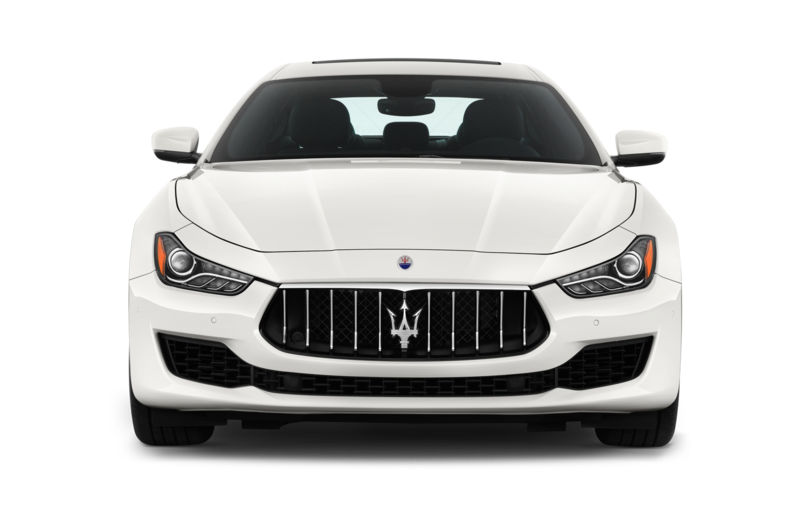 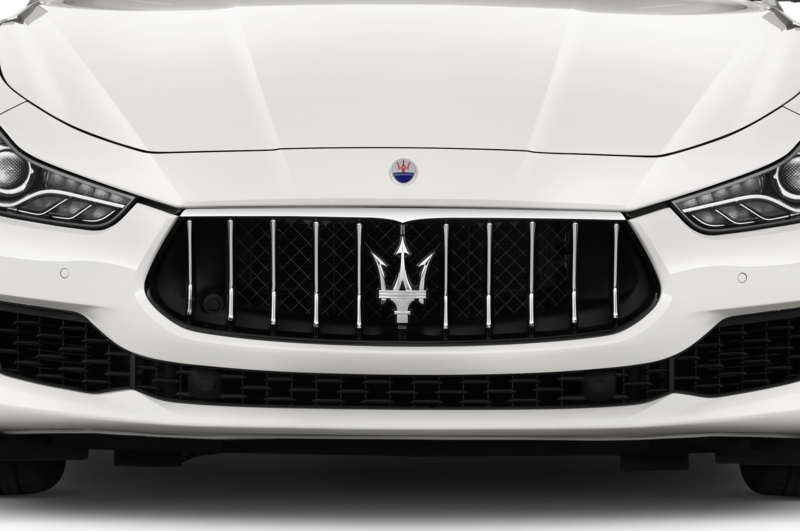 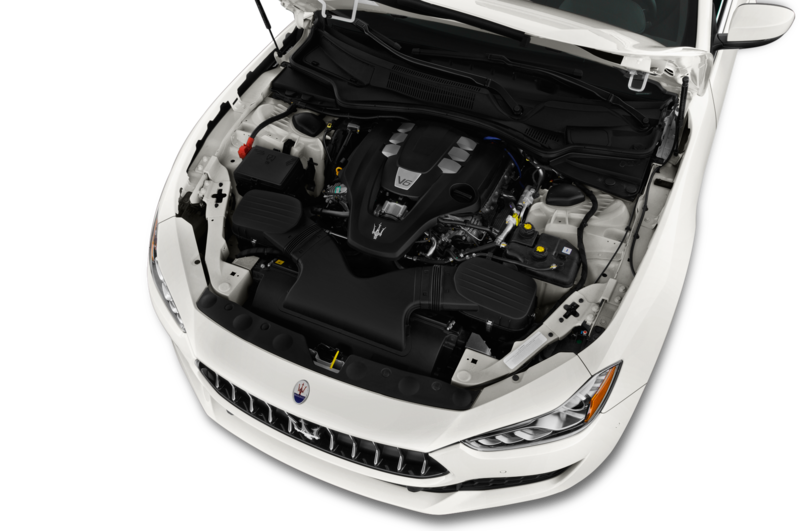 According to Maserati, the Ghibli GranLusso’s front bumper now showcases “dedicated chrome inserts and a new front grille with chrome bars.” There’s also GranLusso badges at the base of the front fenders and now body colored side skirts. 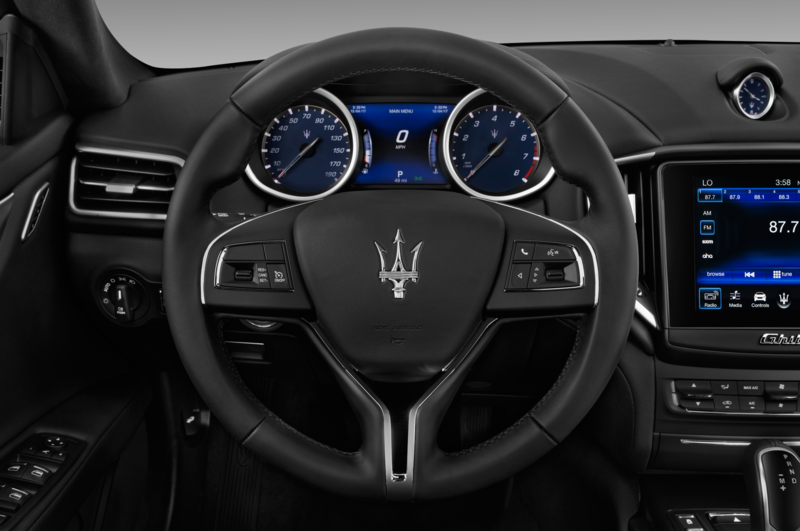 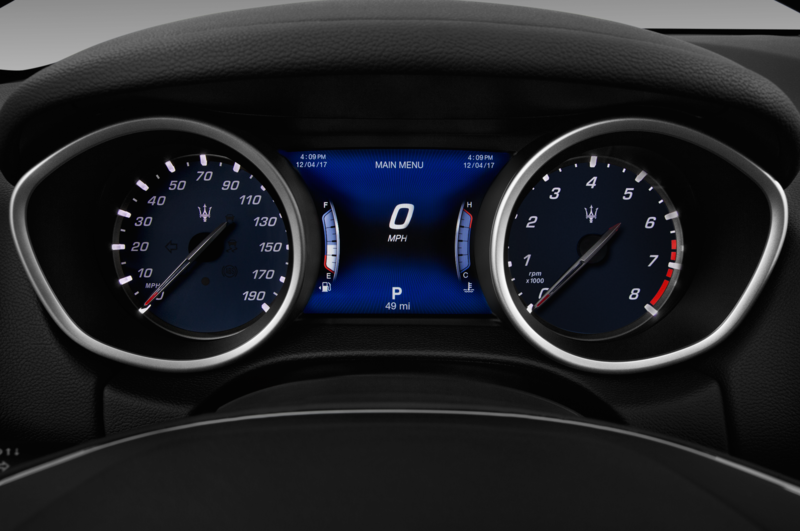 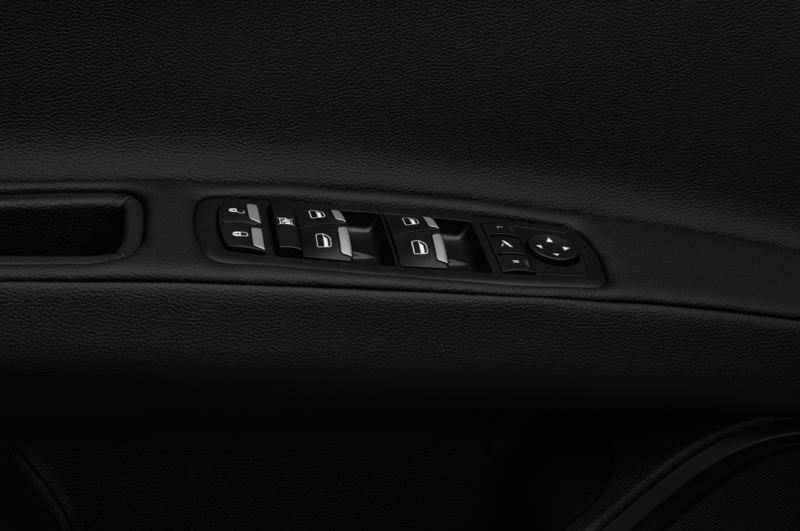 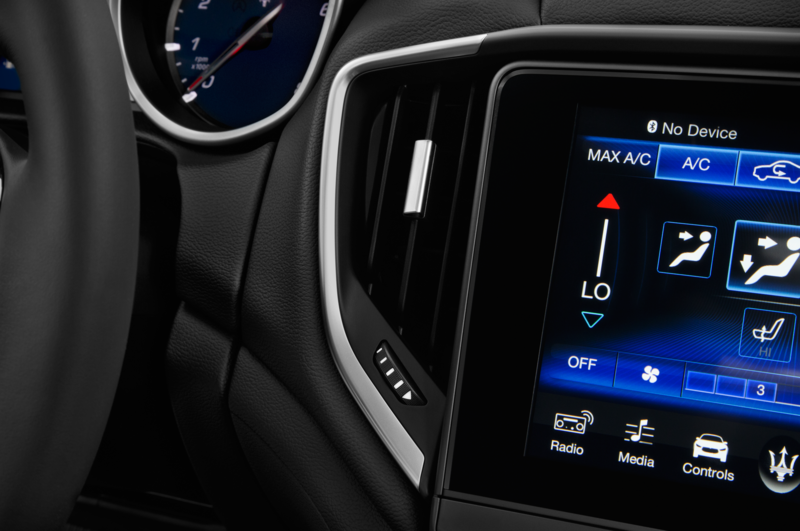 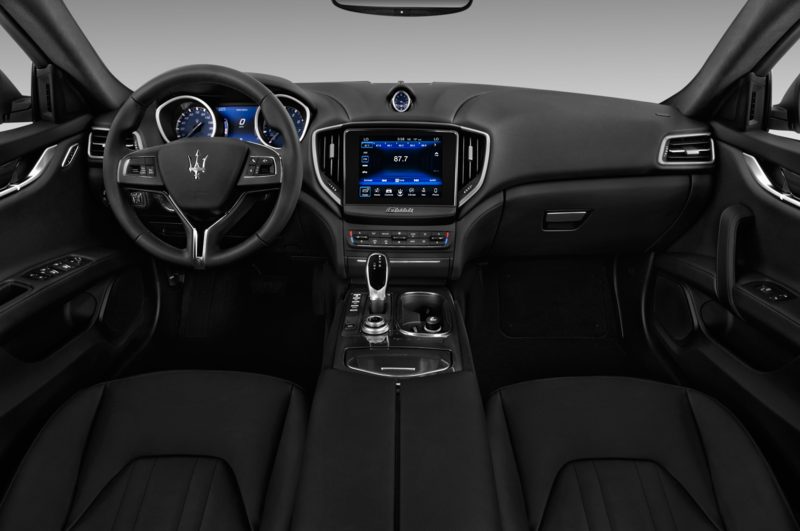 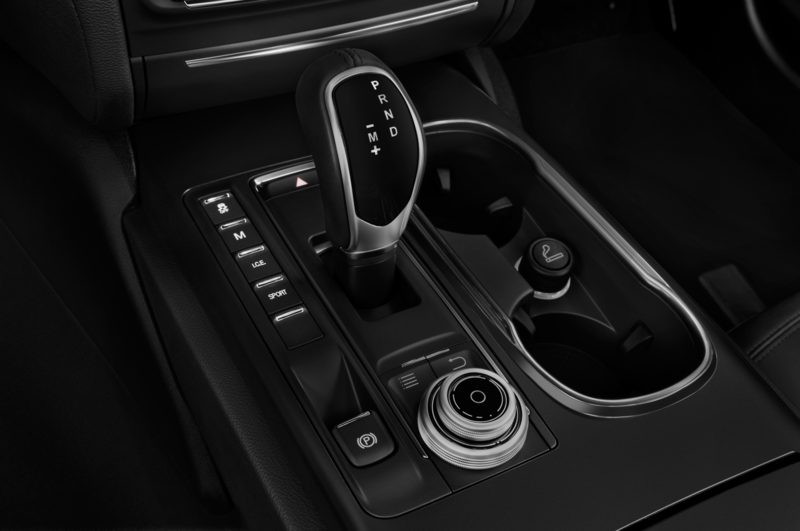 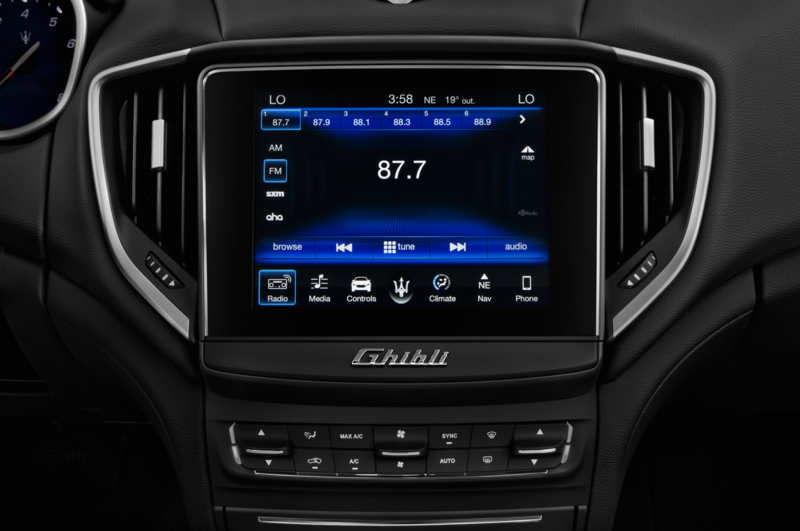 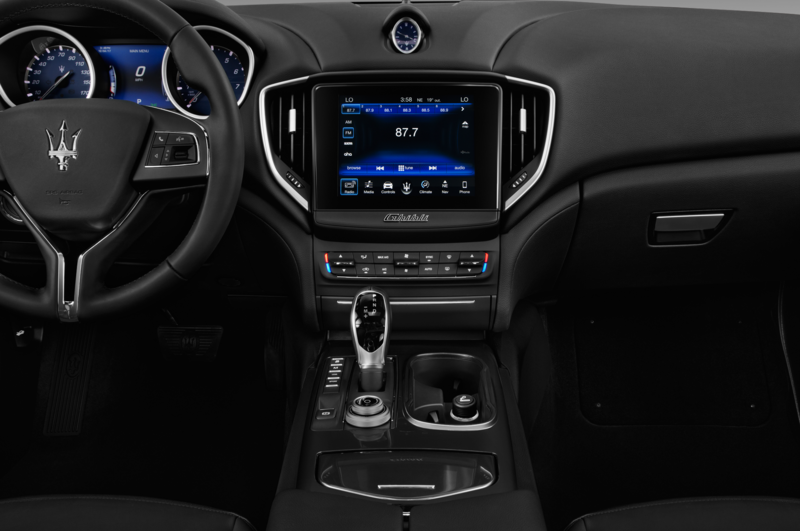 Maserati also claims that the Ghibli GranLusso has been given new active Advanced Driver-Assistance Systems (ADAS) to help propel the brand toward fully autonomous driving, although it hasn’t stated what those ADAS functions are just yet. 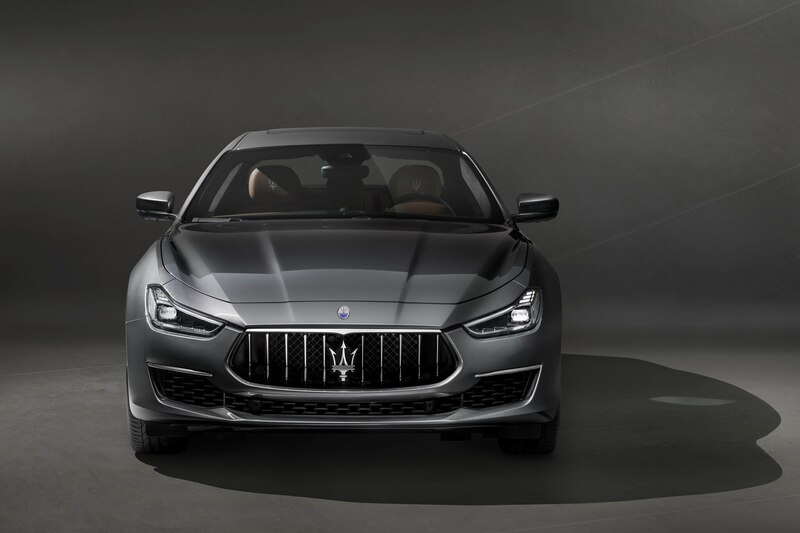 Details on pricing, when it will hit dealerships, and whether the GranLusso is a new trim or will encompass the entire Ghibli lineup have not been announced at this time.